Despite Barry M having a great range of nail polishes at affordable prices, I’ve only just tried them for the first time! I bought three different polishes, so see below for my review on each. After hearing so many good things about Barry M’s Gelly Hi Shine range, I knew I had to give it a try. These polishes are meant to leave your nails shiny, smooth and with a gel like finish, but does it live up to expectations? For me it certainly does! I always apply two layers of nail polish to create a good colour and smooth texture, but with the Gelly Hi Shine I only had to apply one layer for a smooth, even colour. My nails dried faster than with other polishes I own and I love the colour of this! 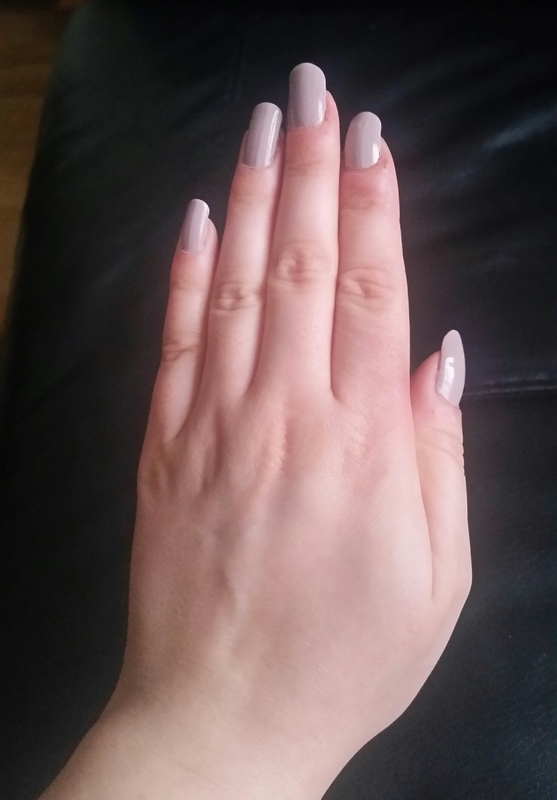 Almond is a light grey with lilac undertones and it’s an incredibly flattering and pretty colour on the hands. It also didn’t chip anywhere near as fast as other polishes. I will definitely be buying more colours from this range. The Glitterati range is a gorgeous collection of coloured glitters, so it was a tough choice to choose just one. I bought Starlet, which is a pink glitter with accents of other colours in, such as purple and silver. The multi-tonal colours in this polish make it less of a flat colour and it’s packed full of glitter, so it gives good coverage. Once applied this is probably the prettiest glitter I’ve used on my nails, but I just don’t love this product. 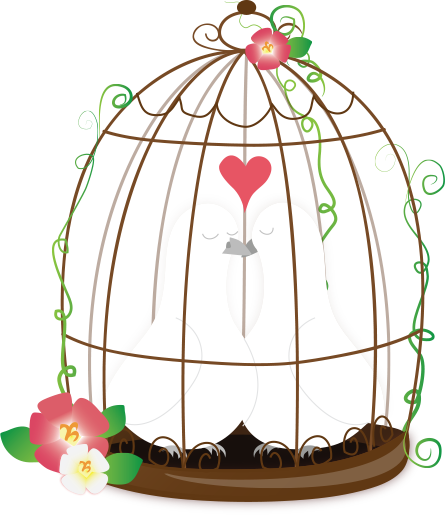 At all! Each layer of polish has to be completely dry before you apply another or it becomes a gloopy mess and the drying time is not quick. Removing the polish was another challenge. No matter how much nail polish remover, water or soap I used, the glitter wouldn’t budge from my fingers or around my nails. I didn’t manage to get a photo of my nails as they smeared, but I would not recommend this nail polish at all. Not much needs to be said on this polish as it’s a clear base and topcoat. It’s a great affordable clear polish for your nails to keep them strong and to help your nail polish last for longer. 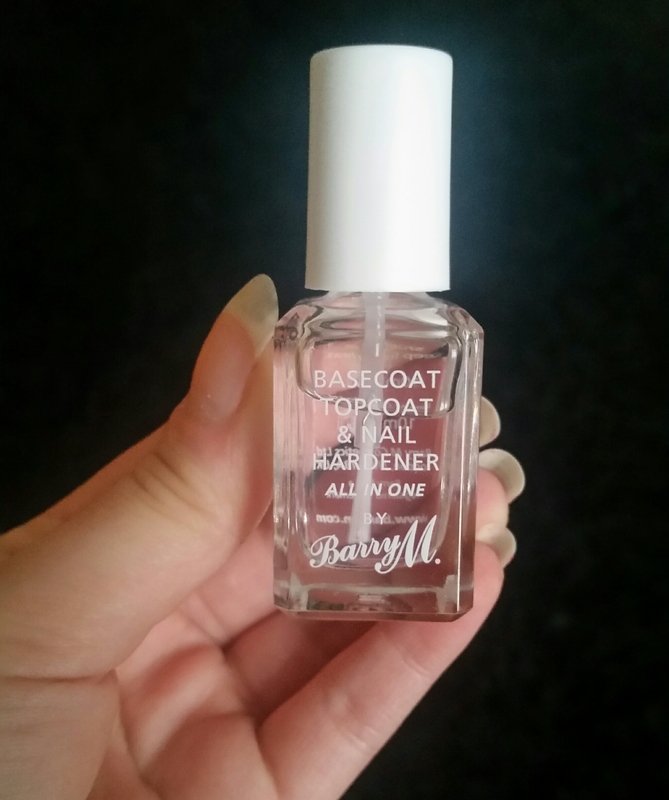 So, my experience of Barry M nail polishes has been a bit hit and miss. I would definitely buy more from the Gelly Hi Shine range and the clear Base and Topcoat is great, but I’ll be avoiding the Glitterati range in future. Let me know if you’ve tried any of Barry M’s nail polishes. 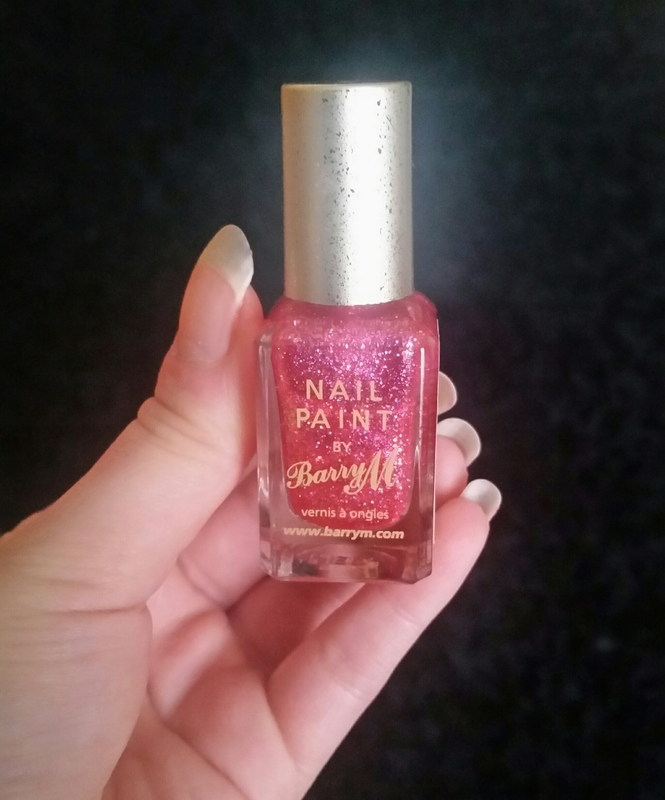 Barry M is my favourite, you should check out my post about the sunset collection! I have yet to try Barry M polishes, but I hope to snag a few at some point. Thanks for letting me know which ones to steer clear from, and which ones to get!